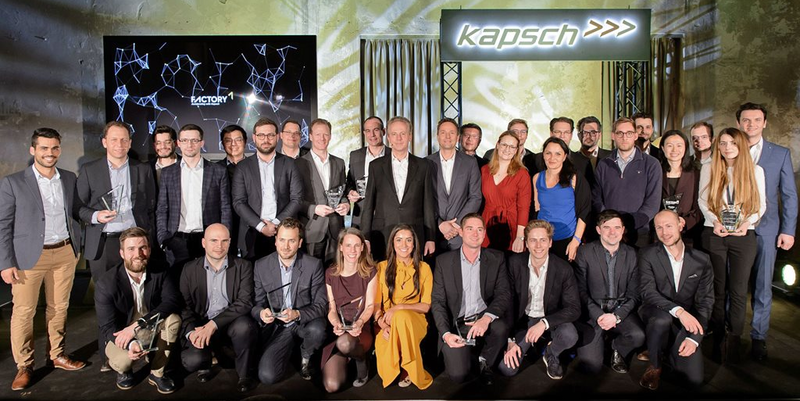 Mobility start-up BestMile and security start-up Exeon Analytics were able to win over the expert jury and secure the opportunity to participate in the four-month accelerator program of Kapsch Group, a globally-operating technology group with around 7,200 employees. Five startups from the USA, the United Arab Emirates, Switzerland and Germany have been selected for the Kapsch Factory1 program. Overall, nearly 200 start-ups from around the world applied to participate in this year’s accelerator program. 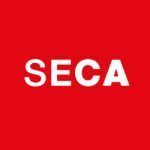 The solutions developed jointly with the five selected young entrepreneurs are intended to form the basis for long-term collaborations and exert a lasting influence on the mobility of the future. “We are convinced that innovation begins where familiar borders can be crossed, where comfort zones are left behind, and where proven methods are redefined,” explains Georg Kapsch, CEO of the Kapsch Group. “That’s why we initiated Kapsch Factory1 as part of our open innovation strategy – the entire Executive Board and our managers and employees support the accelerator program.” 53 mentors from 14 countries and various companies of the Kapsch Group will provide support for the program. Bestmile is working on the optimization of public and private fleets consisting of autonomous and vehicles with human drivers. Their platform helps to deploy, manage, and optimize fleets with any type of vehicle for any type of service. Customers include PostBus, Switzerland’s largest bus transit company. Exeon Analytics uses machine learning to analyze activities in a corporate network and to identify and investigate malware infections and data breaches hiding in regular network traffic. According to the startup this allows the customers to find the so-called ‘needle in the haystack’ and transform collected log data into actionable security insights. Founded in 1892, the family-owned Kapsch Group headquartered in Vienna today is a globally-operating technology group with around 7,200 employees. The Kapsch Group comprises the four key entities Kapsch BusinessCom, Kapsch CarrierCom, Kapsch PublicTransportCom, and Kapsch TrafficCom, and focuses on peoples’ requirements in the fields of communication and mobility. Kapsch strives for global leadership in terms of quality and innovation, and therefore annually invests some ten percent of its total revenue in research and development. R&D centers in the strategic business segments of the Kapsch Group are constantly working to make new technologies marketable. Long-standing collaborations with scientific institutions as well as strategic acquisitions provide additional know-how.